Violet is our biggest extending dining table, making it ideal for hosting big dinners and parties when the occasion requires. With an elegant, glass table top; the Violet is sure to impress at any event and will be sure to leave your friends envious. The Violet will look great in any larger kitchen, dining room or conservatory. 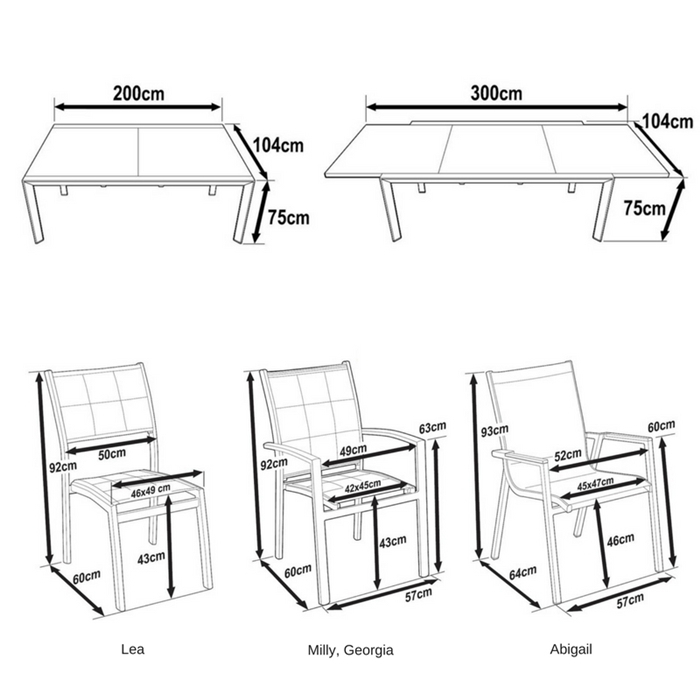 To match the table, choose 10 stacking chairs from the options displayed above. The chairs have aluminium frames that are remarkably light and strong, and are fitted with a heavy-duty mesh fabric that is sturdy and comfortable. Buy today at our unbeatable price - before this set sells out. 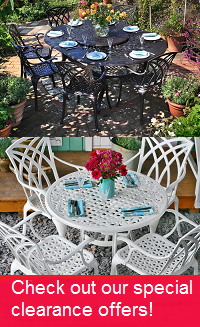 When you buy the Violet table set, we offer discounts on further items, see the options above.